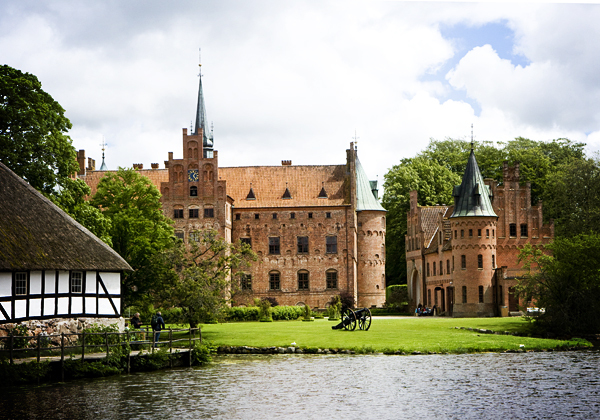 One of these is Egeskov Slot Castle, a 66 room Danish castle located in Southern Funen. It was completed in 1554 and it’s recognized as being one of the most well-preserved moat castles in all of Europe! 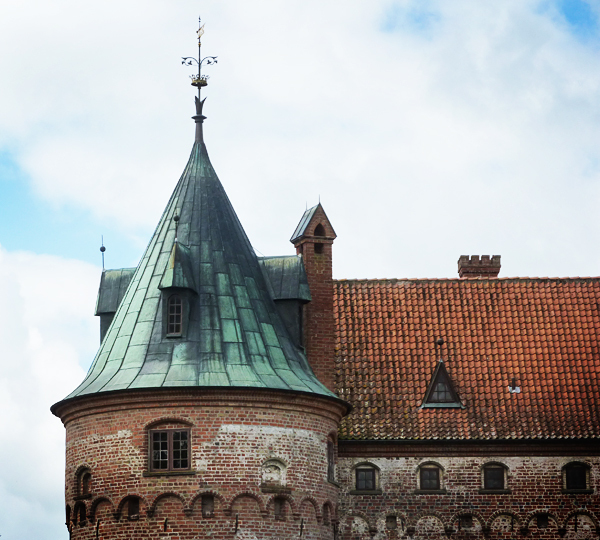 There’s so much to do at Egeskov Slot Castle! In addition to touring the castle, you can walk around its gorgeous gardens, tour the vintage car museum, and check out the art gallery or a historical fashion exhibition. I was there pretty much from opening until closing time and never got bored. 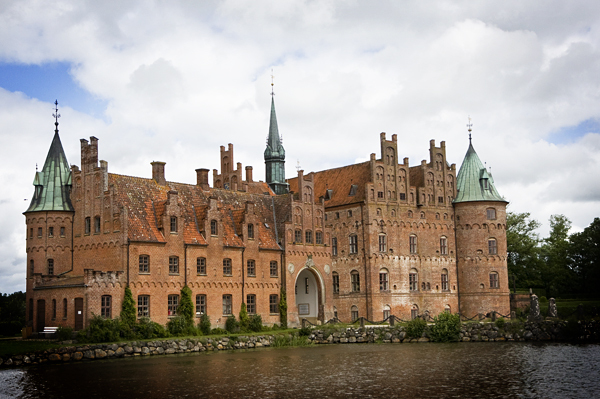 Unfortunately, Egeskov Slot Castle isn’t conveniently located in relation to Denmark’s tourist track, though it’s probably worth the hassle if you’re in Copenhagen for a few days on either side of a cruise. It reachable by a combination of train and bus. 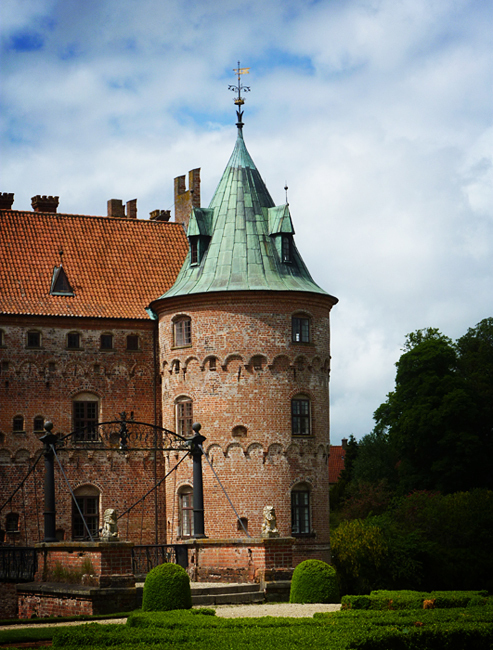 Egeskov Slot Castle is privately owned, but is open to the public for part of the year. The Egeskov Slot Castle website is available in English and has all of the information you could need about opening hours, admission prices, and what’s available onsite. Why can’t I ever seem to find a single guy with a castle? Beautiful photos, were you lucky enough to tour the inside of the castle, too?